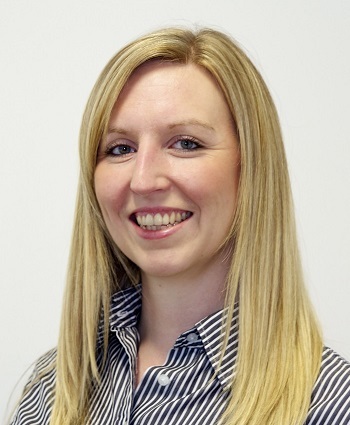 Ros joins after spending a number of years gaining significant practical industry experience as a group financial accountant for Air Energi, a major global recruiter engaged in the oil and gas industry. Ros is an experienced Transaction Services practitioner, having previously been a manager in the M&A team at Midlands based financial advisory firm, Hazelwoods. Ed Brentnall, Partner of DSW Transaction Services LLP said: “We are delighted to announce the arrival of Ros as part of our growing team commitment to the region. Her appointment further reinforces our continued desire to deliver outstanding financial due diligence support to the investment community.